How medical astrology can help predict the disease and health of a person? Experiments to gain a better health and reduce health problems it may be both physical and mental related health issues the proper study of the houses and planets can provide you with the proper health remedies. Health Astrology Prediction can make your health better, the study of the health issues according to the planets and the transitions of the planets within the houses which have already taken place and those are supposed to take place, the effects along with advantages and disadvantages of the transition on the body. The predictions are made by the experts in Health Astrology; know the best way to resist few specific illnesses that is possible to study the planets transitions and positions. Do you find few illnesses not controllable? Experiments through astrology and predicting out the better options and solutions to make a better health which can be both physical and mental, depressions are one of the common problems that are caused due to the influence of the planets. The health problems are mostly related to the 6th house of the planet, the influence of this planet with other planets causes illness to the body. 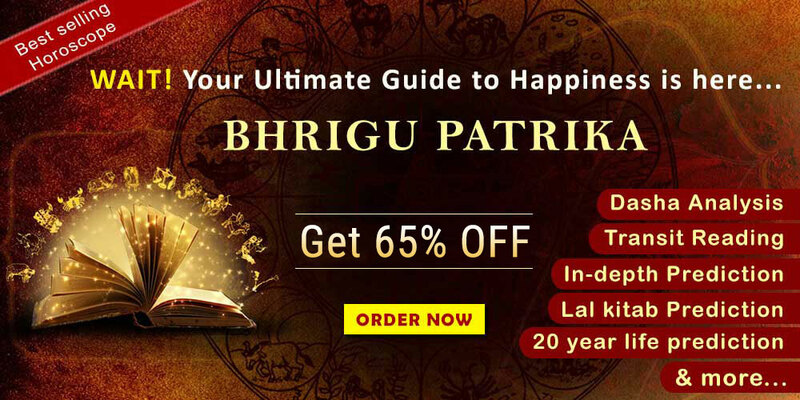 Each person has different effect and character to the body due to the distinctiveness working, that can be sorted out in the horoscope or the nuptial charts. Health astrology can be calculated by the birth chart and Dashas of the planets that are influencing the planets. Though the diseases are due to the 6th house in few cases it is found that the diseases arise relative to the placement of the planets which produces negativity leading to worsening the diseases. The present state and the study on this can also help in finding out the future complications on diseases. You will find various campaigns on Health & Wellness Horoscopes, working for the better health on the basis on of their horoscopes. Campaigns are carried out by the experts in health astrology who can closely look into your present as well as the future and provide you with a proper and accurate solution to your health as much as possible. Medical astrology is not a new term but only a few people are aware of it, the study is confidently made by studying the entire elements related to the horoscope and astrology. The medical astrology can also provide you with remedies and solution to your diseases keeping you strong and healthy. Are you suffering from any Health problems? If you find yourself suffering from the health issues and are tired of the regular harsh medicines. The Health Problem Astrology can indicate the reason of ill health, problems which can emerge further in the future. Illness related to respiratory or digestion problems can be improved by the remedies of health astrology and knowing the game of planets on the human body. 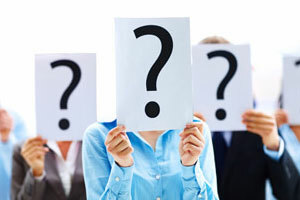 In a few cases people are curious to know about their health in the future they have questions such as whether they may suffer from any severe health problems. The health forecast astrology has the affinity to look into your future through the transitions taken at the present situation the placement of the 6th house, studied by the expert astrologers can provide with the information about your health in future. 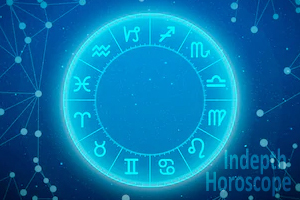 Traditionally the Vedic astrology health report has described that the human body is assigned to the different zodiac signs with the different planets influencing in to provide different benefits and illness to the health. Did you ever try to know about the health issues that you are going to get severe that you are still suffering today? The Vedic astrology health report can help to determine the remedies according to the placement of the planets and in different houses. The disease prediction by horoscope is a traditional method though science has advanced to the furthest the illness reduction with the help of the horoscope is still in belief to improve the health condition perhaps your planets placement can indicate any solutions and remedies for better health. As you look in for disease Astrology, experts in astrology or health astrologers with their advanced studies and knowledge in astrology can suggest you the best kind of solutions required for your body to recover from illness or bad health. 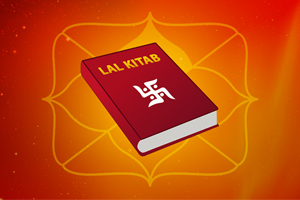 The study of your kundali with respect to your requirement can be obtained from the online horoscope that can calculate our health condition presently and that can be possible in the future by the astrologers. Consulting for the best kind of astrology related to both the mental illness, which generally shows problems in the planets causing depressions, finally leads in causing problems for career and family life. The physical illness can be predicted by the horoscope.